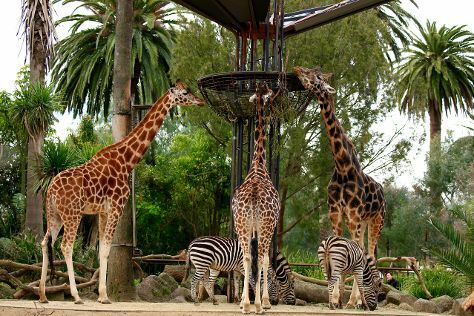 You'll visit kid-friendly attractions like Trin Warren Tam-boore and Melbourne Zoo. Melbourne Museum and Melbourne Central are good opportunities to explore the local culture. Venture out of the city with trips to The Great Ocean Road (in Torquay), Yea Wetlands (in Yea) and Moonlit Sanctuary Wildlife Conservation Park (in Pearcedale). Spend the 21st (Fri) wandering through the wild on a nature and wildlife tour. And it doesn't end there: enjoy the sand and surf at St. Kilda Beach, meet the residents at Werribee Open Range Zoo, identify plant and animal life at St Kilda beach, and admire the majestic nature at Warrandyte State Park. For photos, traveler tips, and more tourist information, go to the Melbourne trip itinerary planning tool . If you are flying in from Malaysia, the closest major airport is Melbourne International Airport. December in Melbourne sees daily highs of 30°C and lows of 14°C at night. Wrap up your sightseeing on the 31st (Mon) to allow time to travel back home.